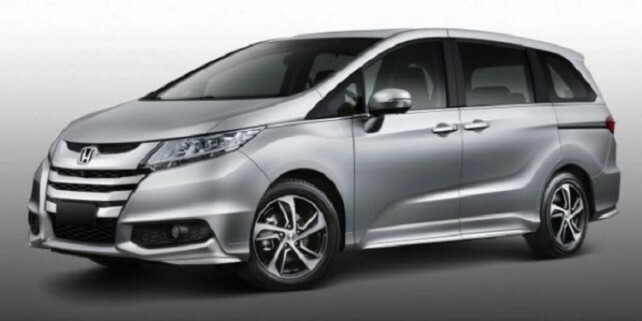 An interesting legacy coming from Toyota factories is definitely the newest 2015 Toyota Sienna, a continuation of the original 1998 model which inherited this place in Toyota family from the mid-engine minivan called Previa. Second generation of Sienna came in 2004 and the third generation in 2011. Now, after a fairly long waiting time, we have solid information about the long-awaited fourth generation. Among additions and changes to the exterior, we have two front grilles on offer, a black-mesh one and a chrome-like one with horizontal design of the bars. Headlights have received a facelift, with added LED strip along the bottom side, to be used as daytime lights. Guided by the saying that good things shouldn’t be changed, Toyota hasn’t changed much when it comes to the sides and back of 2015 Sienna. Of course, there are also alloy wheels and an interesting, sloping roofline that, coupled with design, add stylishness and character to this edition. 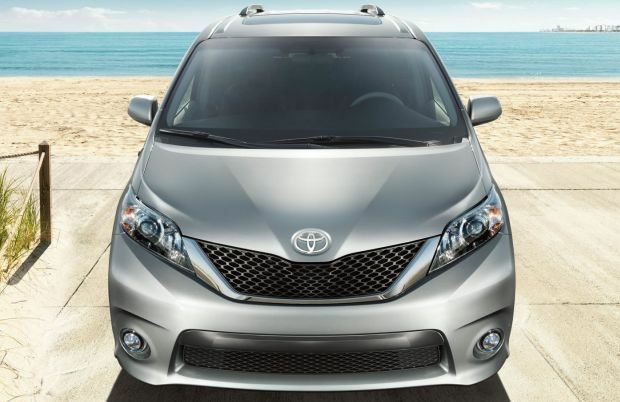 This 2015 edition of Toyota Sienna offers a great amount of space for the whole family and for carrying luggage, gear, pets and anything you might need on those long trips and vacations. Third-row seats can be folded flat to provide more space, and there is also an option of reclining second-row captains chairs, similar to those which can be found in the luxury sedans. 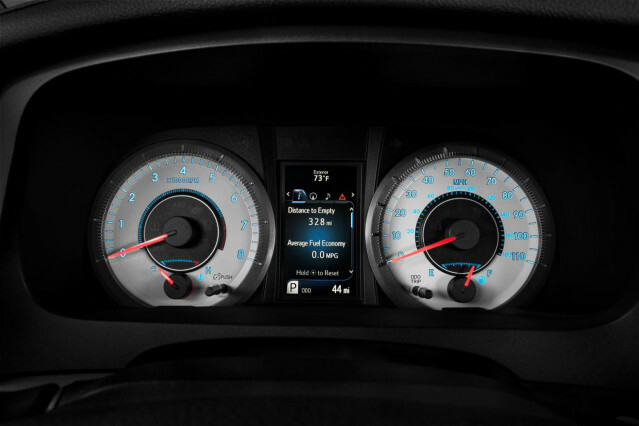 There is also an updated dashboard with revised center console, HVAC controls and the driver’s gauge cluster in which a new 4.2-inch color information display is situated. There’s also a 7-inch touchscreen infotainment system, all modern safety systems, black leather interior with white stitching and many more goodies. 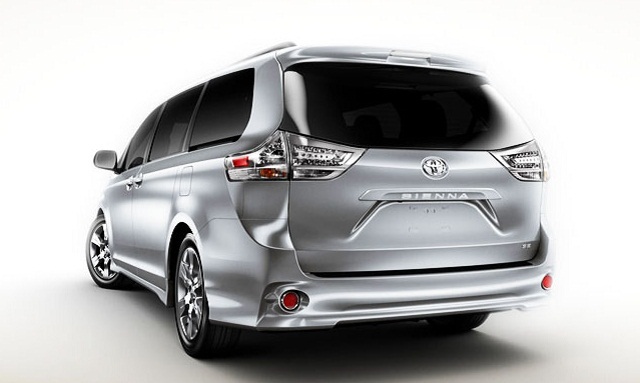 The engine specifications of the new 2015 Toyota Sienna are very good. There is a 3.5L V-6 engine with dual overhead cams which are actuated with variable valve timing, boasting 266 HP, 6-speed automatic transmission and using a front-wheel drive. Fuel economy is also adjusted and economical, with 21 mpg for combined driving. 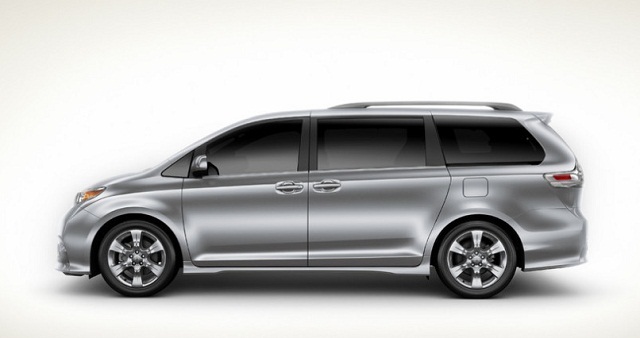 We still don’t have confirmed information regarding the price range of the 2015 Toyota Sienna, though it is expected that they will stay close to the 2014 pricing range. It is known that the base 2014 Sienna was priced at $26,920 while the Limited trim edition went over $45,000 in retail.